/ Home / Research and expertise / Institutes / Sustainable Earth Institute / Keynote and conference speakers / Will garden villages solve the housing crisis? Will garden villages solve the housing crisis? Video podcast: Will garden villages solve the housing crisis? If many new, small garden communities of 5,000 inhabitants are built in the countryside, will this address the current housing shortage? A report authored by Lord Matthew Taylor, suggests that over one million new homes could be built over the next decade if each of the rural councils in England built just one garden village of up to 5,000 new homes. A renowned expert on housing and planning issues is to work closely with students and academics at Plymouth University as part of a new appointment. Lord Taylor will contribute to both undergraduate and postgraduate programmes, as well as working with academics. 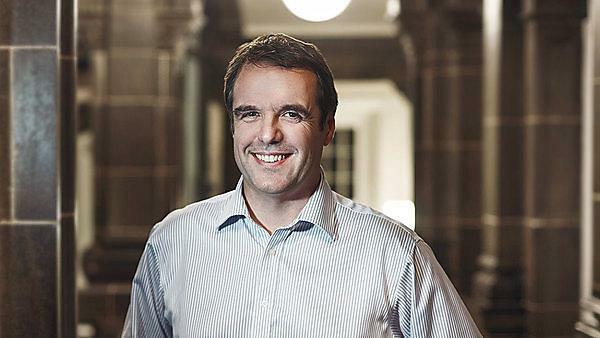 Lord Matthew Taylor (Lord Taylor of Goss Moor) advised both the last labour government and the coalition on planning and housing policy, publishing the landmark Living Working Countryside review in 2008, and leading the creation of the government's new National Planning Practice Guidance in 2014. He chairs the St Austell Eco-Town partnership and provides consultancy on other sustainable development and new community projects. He completed his term as Chair of the National Housing Federation in September 2015. In January 2015 he published with Policy Exchange his report, Empowering localism to solve the housing crisis through garden villages, and he continues to actively engage with government on planning policy and housing delivery. He was formerly the Liberal Democrat MP for Truro and St Austell from 1987 to 2010.